Californians voted in favor of the proposition that would set new requirements on farmers to provide more space for egg-laying hens, breeding pigs, and calves raised for veal. 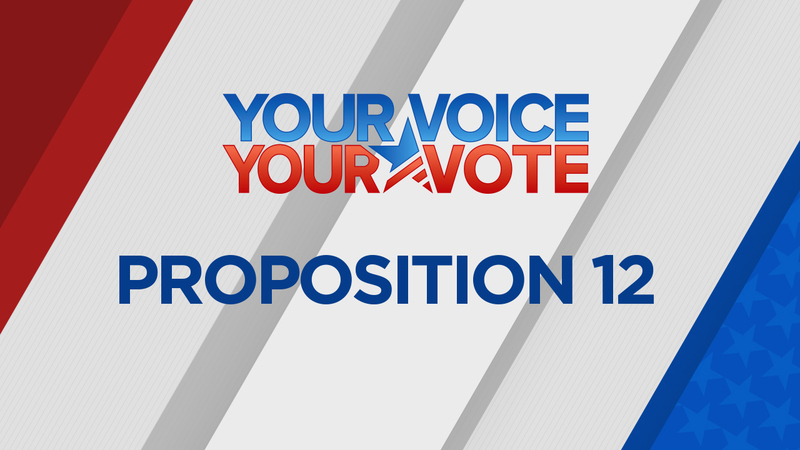 The proposition passed with 61-percent of the vote. It will ban the sale of meat and eggs produced from animals that are kept in areas below a specified number of square feet. Backers argue that confining a calf, mother pig, or egg-laying hen inside a tiny cage is cruel and state that products from these animals threaten food safety. Some of the notable backers include Prevent Cruelty California, The Humane Society of the United States, San Francisco Society for the Prevention of Cruelty to Animals (SFSPCA), Marin Humane Society, Sierra Club California, The Center For Food Safety, California Democratic Party, more than 100 family farmers, and more than 600 California veterinarians and vet clinics.